Apple did a major overhaul on the latest iTunes update. 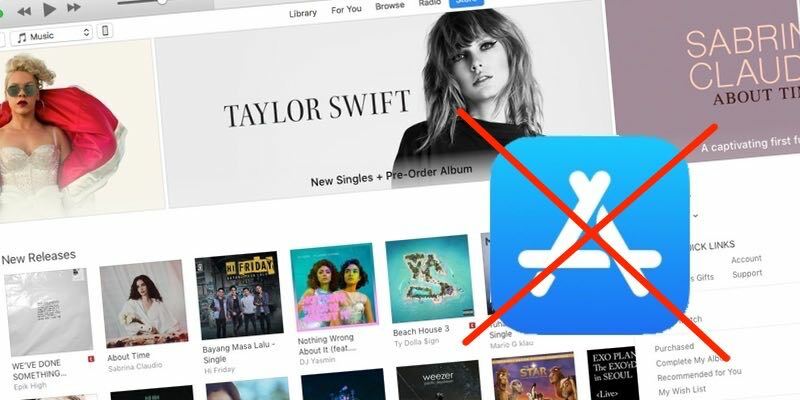 Version 12.7 came with an unexpected move, even by Apple loyalists’ standards: the company completely removed the App Store from iTunes. All app-related activity should be done directly on iOS devices. App management is not the only changes you will find in iTunes 12.7. If you’re the fan of iTunes U, you’ll see that the content is moved to the Podcasts section. Many users were filled with joy, as stripping down iTunes to its music core has been on their wish list for too long that they’d already given up hope. Apple’s ambition of making iTunes the hub for everything has turned the app into a bulky and less friendly one. This update is expected to make iTunes more intuitive and easy to use. But another unexpected thing also happened. 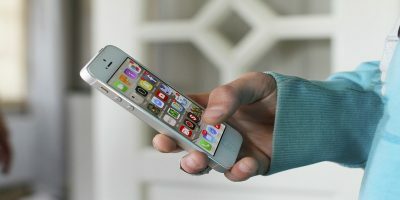 For so many years, tons of iPhone and iPad users have formed a habit of managing their apps and content from iTunes. Now that the feature is gone, they’re getting confused. How do you manage iPhone and iPad content manually after iTunes stops supporting apps? While media like music, movies, TV shows, podcast, and audiobooks are still manageable using iTunes, all aspects of app management have been removed. But the ability to share files like documents, presentations, or comic books between supported iOS apps and the computer are still there. 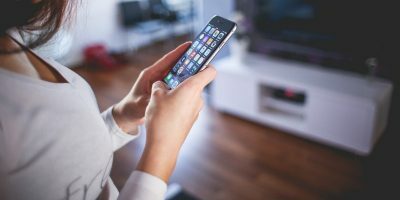 If you keep some of your work documents on your iOS device or use a third-party media player to handle your videos, then you know that iTunes was your best friend to manage them via app management. But with the ability removed, what should you do? It turns out that you can still do iOS files management using iTunes on your computer. 1. First, open iTunes on your computer and plug in your iOS device. 2. 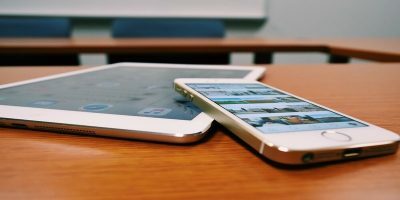 Choose the device from the list of available devices. 4. 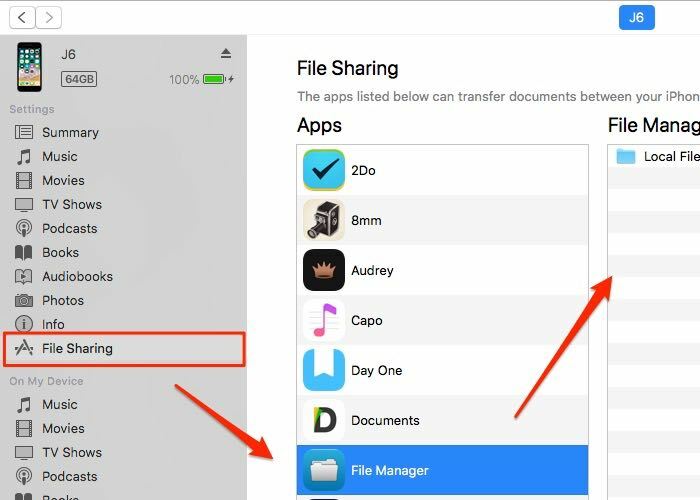 Choose the app that you want to share files to and drag and drop the files to the right files area. 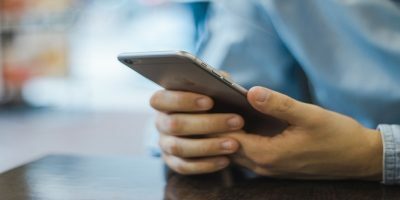 You can download, delete, or re-download your apps directly on your iOS device. 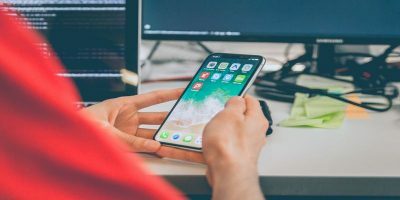 While downloading and deleting apps are something that most iOS users do every day, re-downloading apps is not as straightforward as just tapping a button. 1. First, open the App Store app. 2. If you have iOS 10, tap “Updates -> Purchased” on iPhone or iPod Touch, or tap “Purchased” on iPad. 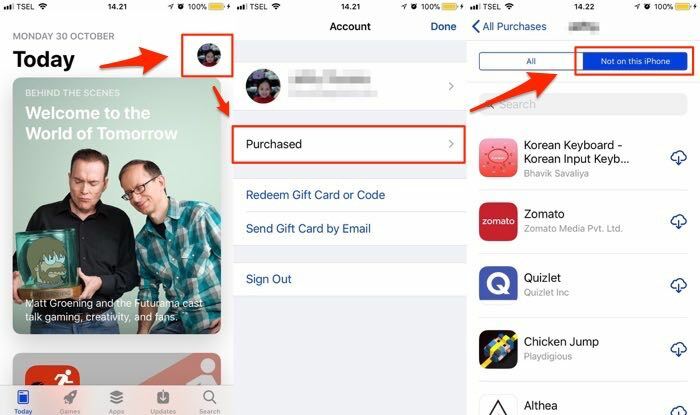 On iOS 11 tap your account from any location, then choose “Purchased -> My Purchases”. 3. Tap “Not on This [device]”. 4. Find the app that you want to download, utilize the search feature if you need to, then tap the download icon. Longtime iOS users usually have apps that are already unavailable on the App Store. You can’t install those apps directly on an iOS device. What should you do? If you still have the app files on your computer – the ones ending in “.ipa” extension, you can still install it to your iOS device. 1. First, find the files. On Macs these files are in the “/Users/username/Music/iTunes/iTunes Media” folder. On Windows 7 or later open “C:\Users\username\My Music\iTunes\iTunes Media.” Use Finder (Mac) or Windows Explorer (Windows) to locate the files. 2. Open iTunes and plug in your devices. 3. Drag and drop the apps to the listed device on the iTunes sidebar. 4. You can also use the method to add ringtones and books. Please note that older apps which don’t support 64-bit devices are not supported by iOS 11. If you have these kinds of files, say your goodbyes. If you don’t mind staying with old-school iTunes, and you love managing your apps using iTunes, there’s another option for you. You can opt to downgrade your iTunes 12.7 to the “Business Edition” or version 12.6.3 which brings back the ability to download and manage apps and ringtones. Apple has quietly released this version because “certain business partners might still need to use iTunes to install apps.” The download is available to anyone from the following links: Mac and PC (32-bit and 64-bit). By installing this version, you won’t be asked to upgrade anymore. And if you need to, rebuild the iTunes Library by holding down the “Option” key when you launch iTunes. Choose “Create Library” when prompted. Do you manage apps using iTunes? Or do you prefer the app-less iTunes? Share your thoughts using the comment below. I wish Apple had left iTunes alone. It was a great tool as it was and those who ONLY use it for media are spoiled since the rest of us have to live with the decision. I kept version 12.6.2.20 so I still have all the features but today when I tried to upgrade to IOS 11.3 using iTunes it wanted me to upgrade iTunes. I declined and upgraded my IOS from my phone which is much easier than losing all the other features. 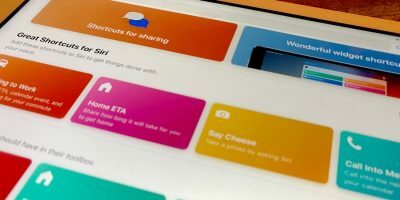 Perhaps Apple should simply have both versions with all the features rather than lose some in the “Business Package” Between IOS problems and ignoring their customer base, Apple is flirting with losing customers. For the first time I am considering going to Android!